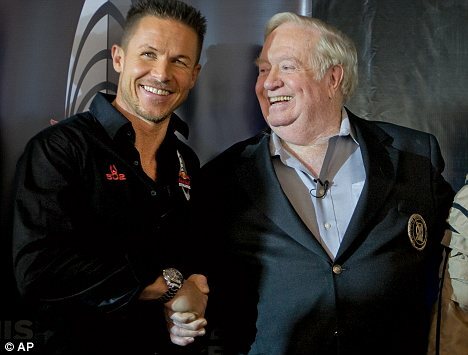 This is a short clip about USAF Col. Joe Kittinger and me. 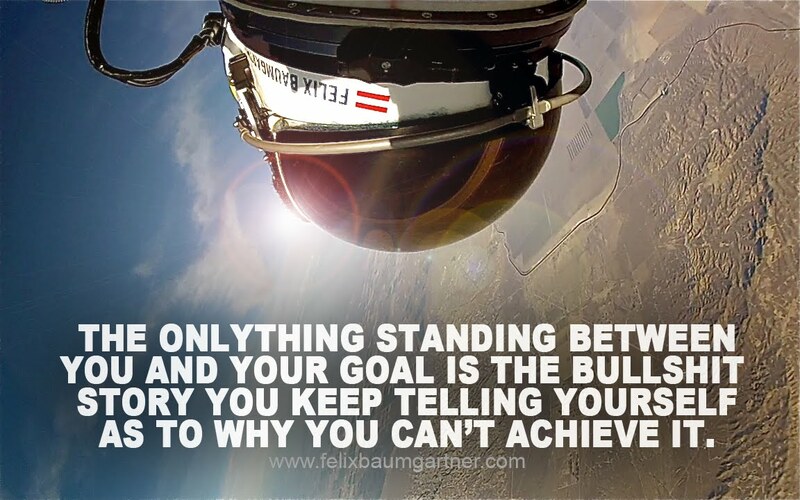 It shows our relationship and passion for Red Bull Stratos...check it out!! ...live on the "good morning sunrise" show in Australia. ..and our Red Bull Stratos website collapsed! Over one million people where trying to watch that site!! It was the 28th most searched website on google yesterday!! ... Talking to the media again and again...! just a couple hours later we have already 352,000 search results for "felix baumgartner braking the speed of sound"!!!!!! Getting up at 5 am and prepare for the NBC morning show...damned I am so tired!! Just checking if my blog works!? Getting ready to leave AUSTRIA! In 9 hours I am gonna see the whole Stratos team again! going to bed now....see ya! !